29 April 2017 | Written by Mohammad Al-Asad. Published in Heritage Properties. Read 1559 times. View additional images of building. The elaborate Spanish Revival style tells us at a glance that this building was designed by Werner Ernst Noffke (1878 – 1964), one of Ottawa’s best-known architects of the early 20th century. It is also the third-oldest surviving structure built as a fire station in the city. Its construction in 1921 reflected the southward growth of the city and came at a transitional time in the evolution of firefighting technology. As built, it accommodated both horse-drawn and motorized equipment, with the stables for the horses located underneath. Instead of the traditional hose drying tower, this fire hall had a hose drying room in the basement. Overzealous painting has hidden some of the stone trim, which Noffke used along with stucco to accent the red brick. The front elevation is asymmetrical, but the traditional truck doors on the right side balance the curvilinear gable on the left. An elaborate cartouche is located between these large truck doors. The City of Ottawa adapted this building for use as a community centre in 1977. The information provided above is reproduced from: Local Architectural Conservation Advisory Committee (LACAC), Ottawa: A guide to Heritage Structures (Ottawa: City of Ottawa, 2000), p. 189. 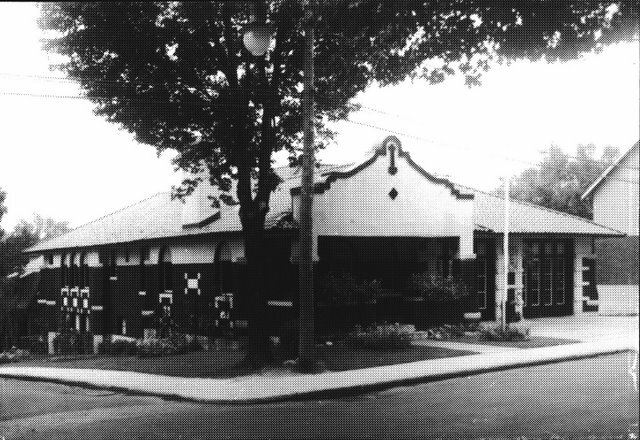 The Old Ottawa South Fire Station building is Ottawa’s only remaining publicly-owned heritage fire station. During the 1970s, and before its conversion into a community center in 1977, it briefly served as the home of the Great Canadian Theater Company. A renovation / expansion project has been designed for the building that will include a 300 square-meter extension. The $3.4 million project is designed by architect Anthony Leaning of the Ottawa firm CSV Architects, and is funded by the City of Ottawa in the amount of $2.9 million, by contributions from the community in the amount of $357,000, and by a grant from the province in the amount of $200,000. Construction on the project was initiated in the summer of 2009 and is expected to be completed in the summer of 2010. Jenkin, Michael. “OSCA President’s Report: OSCA Succeeds in Getting Firehall Renovated!” OSCAR. January 2009, p. 5. Web site of the Old Ottawa South Community Association. Old Ottawa South resident Leo Doyle created this short video about No. 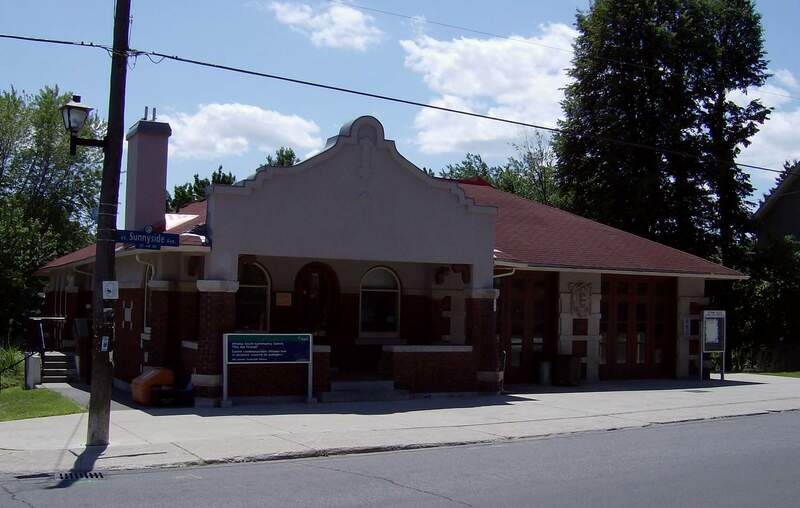 10 Graham Station prior to the renovation of the Old Firehall.